Greetings everybody! 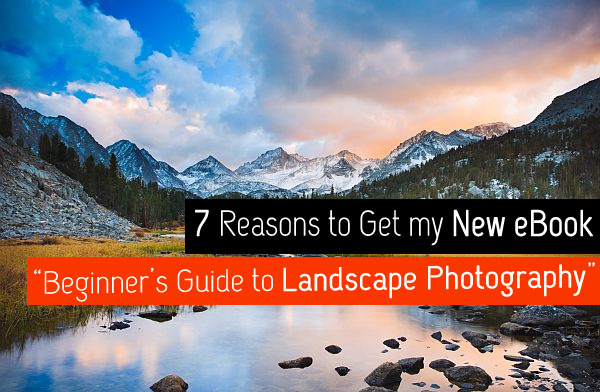 As you may have noticed, we now offer to download my new eBook – “Beginner’s Guide to Landscape Photography”. I don’t believe a photographer can be totally indifferent to landscape photographs. Even if you shoot commercial lifestyle or fashion, you can not do without the beauty of nature. You may live in a megalopolis, surrounded by blocks of concrete and glass, your daily scenics may be limited to a coffee machine and a parking lot in front of your office window, but that’s what makes landscape photos even more valuable for us, children of the XXI century. What’s the “classic” wallpaper for Windows? Yeah, right – it’s definitely not Monica Bellucci or a Jaguar coupe. It’s something universally pleasing for all genders and ages – a heavenly green meadow. I consider this topic to be really universal, that’s why I gave effort to share my tiny bit of experience in this book. As you can see from the title, it is aimed mostly at beginners, so I outlined the most essential points, just to give a good start. Of course, it is not a “Landscape Photographer’s Bible”, and you won’t find answers to all of your questions at once. But the good news is, you don’t have to. Photography is not about reading books – it is about taking pictures. That’s why I always go for less letters and more shutter releases. No, no, I won’t suggest any stuff that costs like a helicopter. That is: shutter speed, aperture setting, exposure metering mode etc. A few tips on making a camera steady. More of hints. Who needs rules anyway? Be it morning, midday or sunset, you can benefit from it. There are some things you won’t be able to make in post-procesing. You will need filters. Which ones? What will they do? 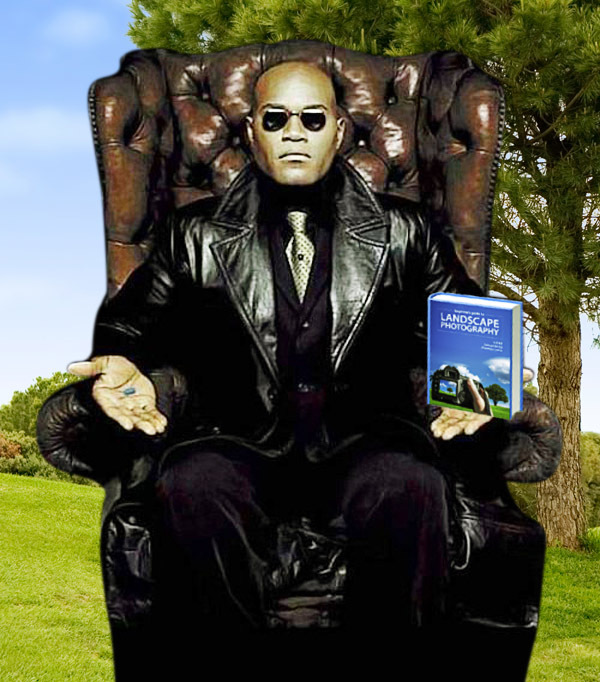 So, are you ready for the unforeseen consequences? Drop your email address right into the sidebar form to get the free eBook! And as always – I am waiting for your feedback, so feel free to leave a comment!